Thanks to the generous funding support from the Heising-Simons Foundation, EDC, SRI, and WGBH team up once again to explore family engagement around preschool mathematics! This time around we’ve focused on the math concepts of spatial thinking and navigation. Introducing: Gracie & Friends Map Adventures! In Gracie & Friends Map Adventures, two players navigate maps and visit landmarks together! Take your pictures and explore the excitement of the farm and city. Dress up with cows, put together dinosaur bones, dig in the sandbox, and dance with disco chickens. Try not to scare the goats in the Goat Challenge! This app is full of games and activities that support parents and their preschoolers playing together. The app also contains a Family Fun Guide that shares a bunch of activity ideas for at-home and on-the-go fun and learning. You can find more information at First8Studios.org. Many thanks to the families and preschool classrooms that partnered with us to bring to life the new spatial thinking and navigation resources and the Gracie & Friends Map Adventures app! 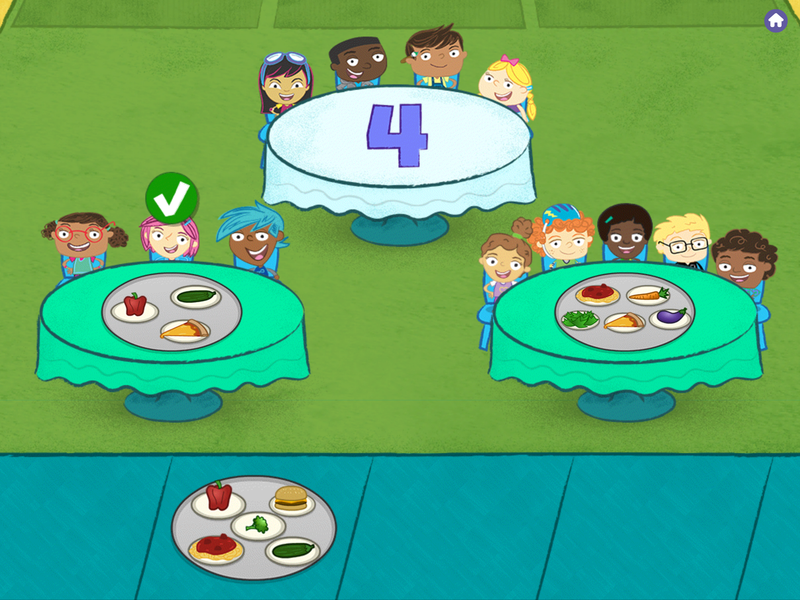 After four years of National Science Foundation-funded research and development, the Next Generation Preschool Math team launches the first of eight game apps today. The iPad app Gracie & Friends Birthday Café is now available in the Apple App Store. 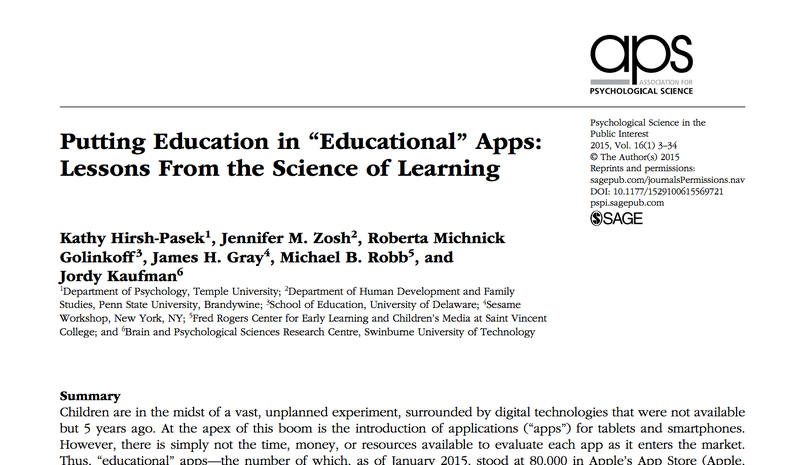 A randomized control trial demonstrated significant learning gains among the children who used the apps. The app is part of Early Math with Gracie & Friends™— a new, mobile app series and math curriculum supplement developed by the First 8 Studios at WGBH team. First 8 Studios at WGBH partnered with the Education Development Center (EDC) and SRI International to iteratively development the Early Math with Gracie & Friends apps, curriculum that integrates the technology, 46 original hands-on activities, and the digital Teacher’s Guide that will be released in early 2015, all with the goal to explore developmentally appropriate uses of tablet technology in preschool classrooms.